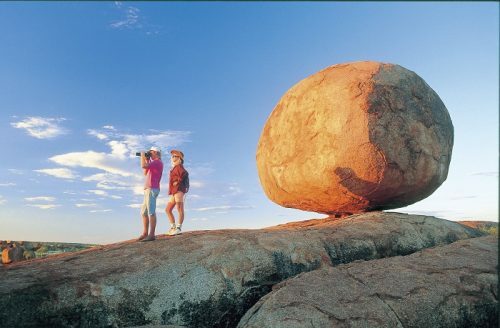 Travel to Alice Springs from Darwin on this express tour of the region, stopping along the way at some of Australia’s most mesmerizing landmarks and attractions. 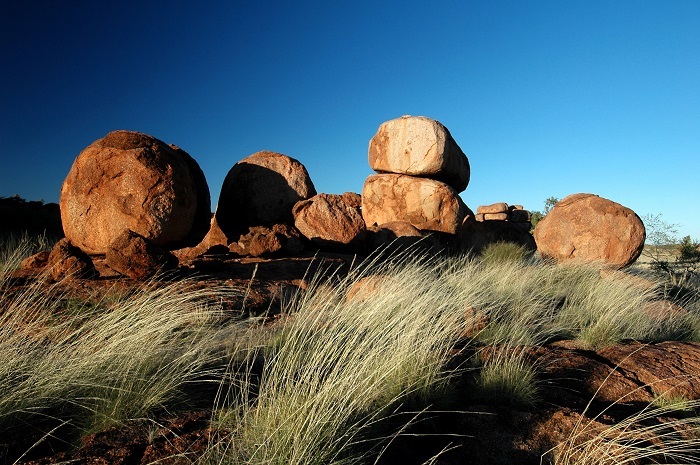 You’ll get to know the beautiful landscape, spot some native critters, and take plenty of photos as you cross the outback on this fun, 2 Day Darwin to Alice Springs Tour. 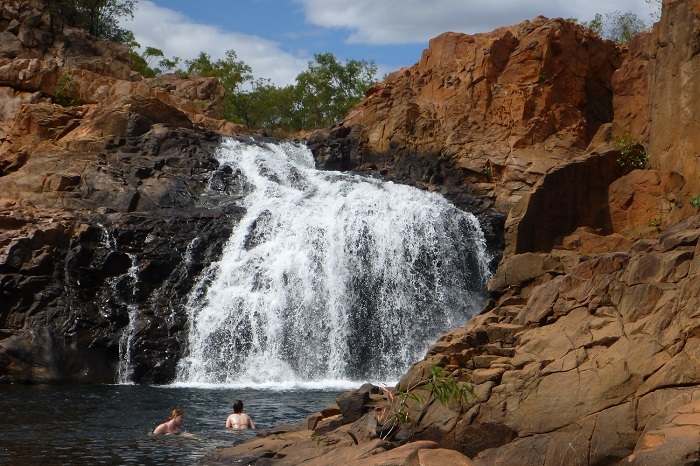 We start from Darwin and make our way to Edith Falls, where we’ll stop for a swim to cool off in the morning sunshine. 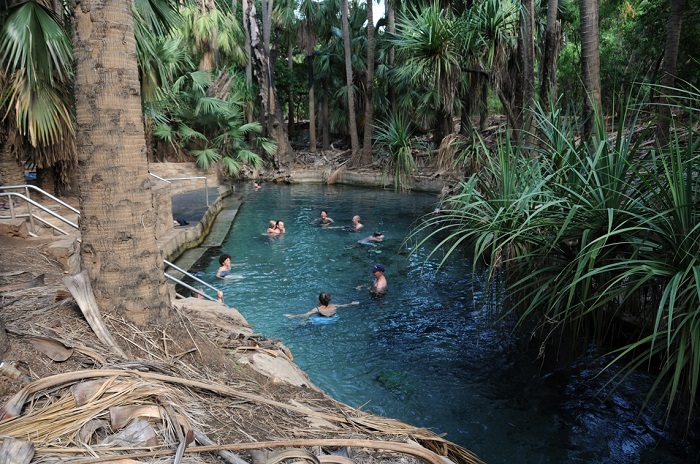 We’ll also make a pit stop at the popular Mataranka Hot Springs, before continuing on to Daly Waters. 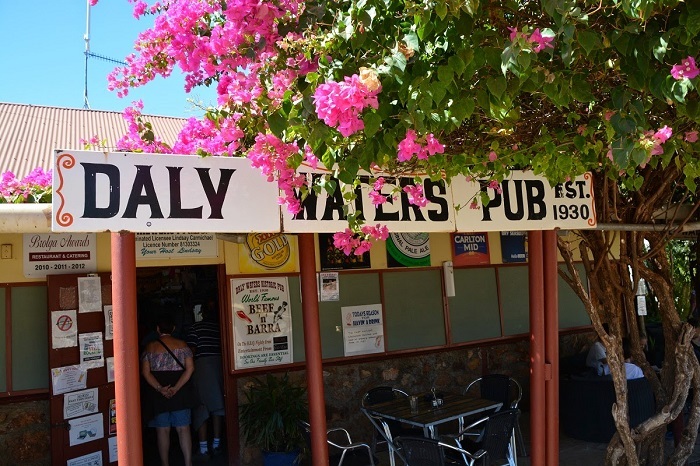 Here, you’ll enjoy a free traditional Aussie pub meal before bedding down for the night in preparation for the next exciting day. The second day begins early as we make our way to Alice Springs. Along the way, you’ll be exposed to incredible landscapes that seem to roll on forever. We’ll stop off at the Devils Marbles, a unique and surreal natural landmark in the heart of the outback, before we arrive in Alice Springs in the evening. 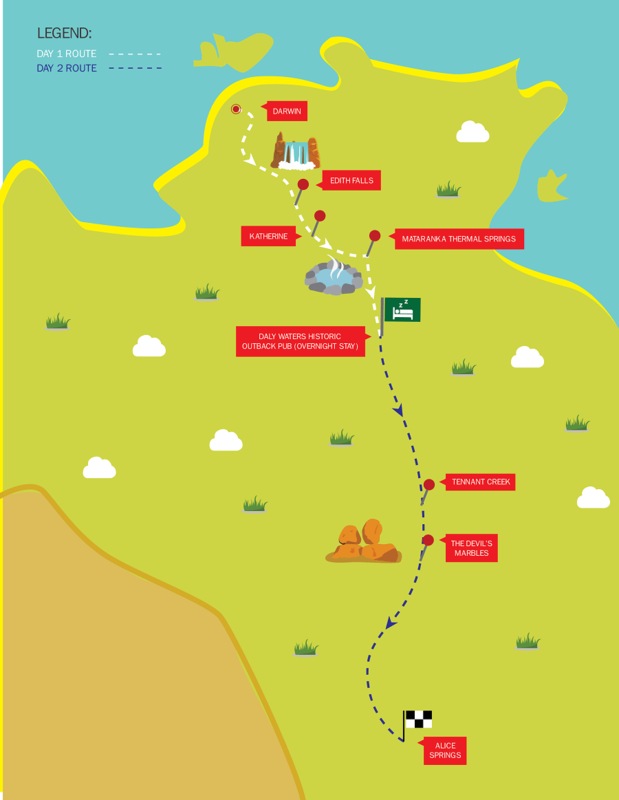 This is where your two-day adventure from Darwin comes to and end.